Although our campus is made from bricks and mortar like all other buildings, it is the staff that really make the difference when caring for your loved ones. Our staff is committed to two simple things, creating a clean and friendly environment for our residents and guests. Adopting the philosophy of maximizing the strengths of each individual, our leadership team members each bring a wealth of experience to our community. Please let us introduce you to some of the staff who will help you make the key decisions in selecting the right apartment and care that best meets the needs of you or your loved one. 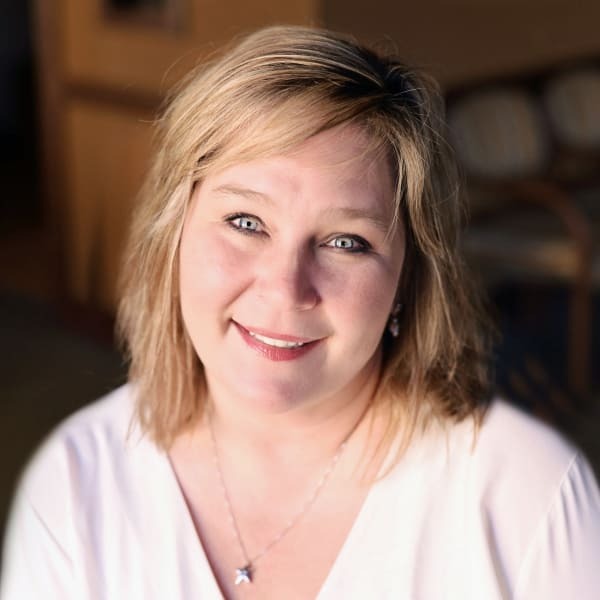 Shanna began her career with seniors in leadership roles over 16 years ago when she graduated with honors with a bachelor's degree in healthcare administration from the University of Wisconsin - Eau Claire. In her first role as the director of an adult day center she obtained her licensure as a nursing home administrator and then went into skilled nursing in executive director roles. Shanna also holds a master's degree in holistic health studies from St Catherine University, is health services executive qualified by NAB (National Association of LTC Administrators Board) and has a housing-with-services management certificate through Leading Age. 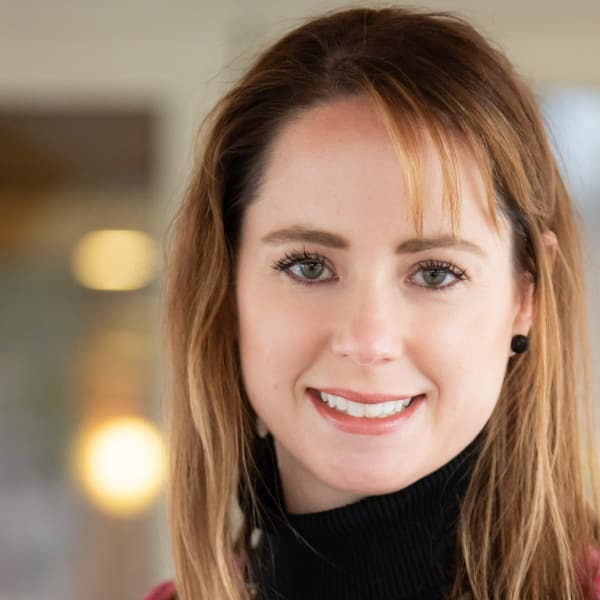 Shanna was thrilled to join The Glenn Minnetonka Team in 2015 as Campus Administrator and since then, has worked to transform and enhance the experiences of aging. Cheri has been working at The Glenn Minnetonka since the doors opened in November of 2011. She says the best part of her job is building relationships with the residents and connecting with the various visitors and families on a daily basis. 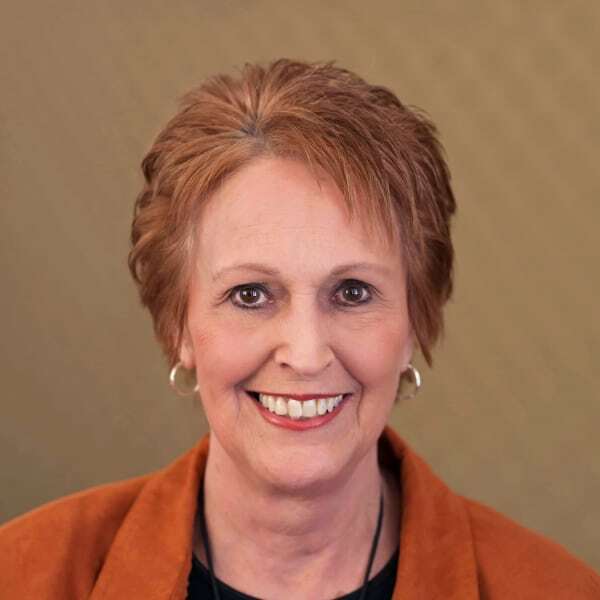 Cheri has over 35 years of experience working in communications, administration, and human resources in both the corporate setting and senior living environment. 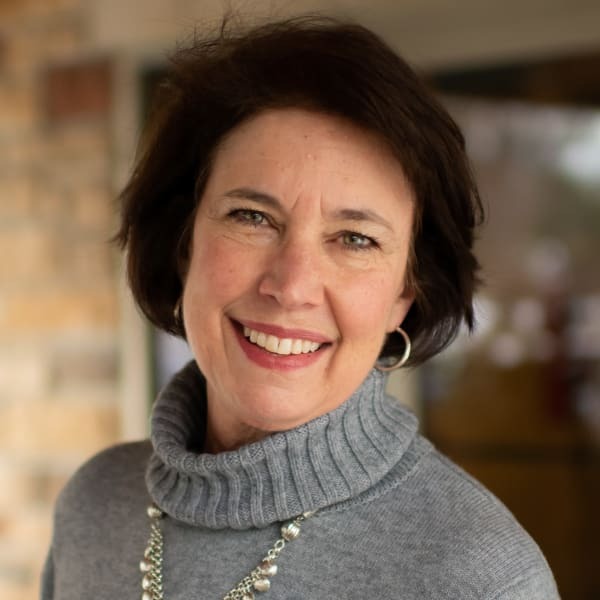 Cindy has over 20 years of experience working in marketing and quality of life programming for older adults. Her career in senior housing started working as an intergenerational coordinator and program director for an adult day program in the Twin Cities. Following that, Cindy worked as a resident services director, creating quality of life programs for residents in assisted and independent living. Cindy graduated with honors from the University of Minnesota - Twin Cities Campus with a degree in family social science with an emphasis in family counseling & aging. Additionally, Cindy has 9 years of sales and marketing experience aligning older adults with services they need within and outside the community. 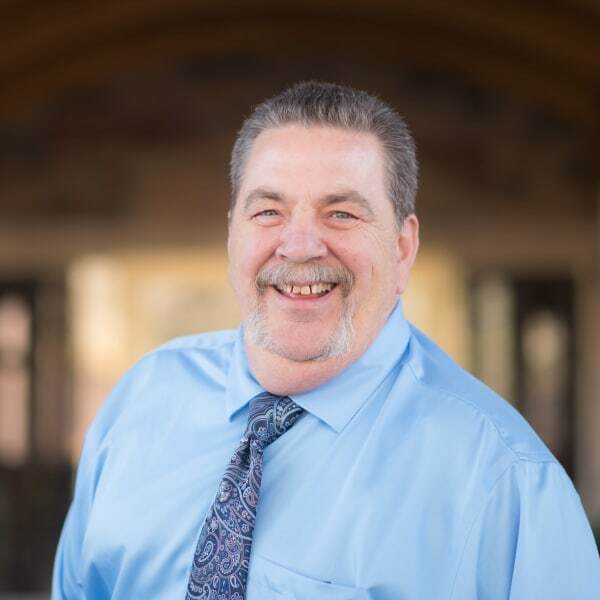 Frank has experience as a Director of Nursing or Clinical Consultant for the last 17 years, and has also been a charge nurse, nurse supervisor, nurse manager, and shift nurse in long term care/skilled nursing since 1984. He served in the United States Army as a Morse Code Intercept Operator and is a graduate of Northwestern Chiropractic College in Bloomington, MN. Alissa graduated with a degree in Recreational Therapy from Winona State University in 2005 and has been working with the senior population professionally since 2003. She first started in an adult day center as a college student and then moved into a long term care/skilled nursing setting for 10 years. Alissa loves her days here at The Glenn Minnetonka where she gets to experience a whole new style of serving the older adult community. Alissa's passion is to make sure that the people she serves recognize and live the highest quality of life in the most fun and rewarding ways possible. She strives to make each day meaningful, happy, and full of laughter & joy for the residents who live at The Glenn Minnetonka. Paul has been Director of Maintenance at The Glenn Minnetonka since 2012. Paul has over three decades of maintenance experience, starting as an ASE certified auto mechanic 20+ years ago and then later promoted to Service Manager and Store Manager for an auto company. Over the last 13 years, his knowledge and technical experience has expanded into multi-family and senior housing. 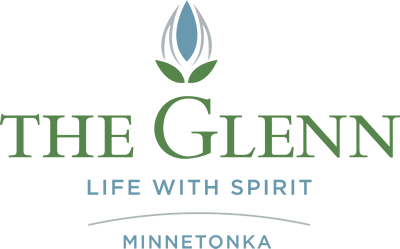 Paul maintains a safe and beautiful environment for all residents while providing daily oversight and leadership of all aspects of facilities maintenance at The Glenn Minnetonka, including fire and life safety systems. 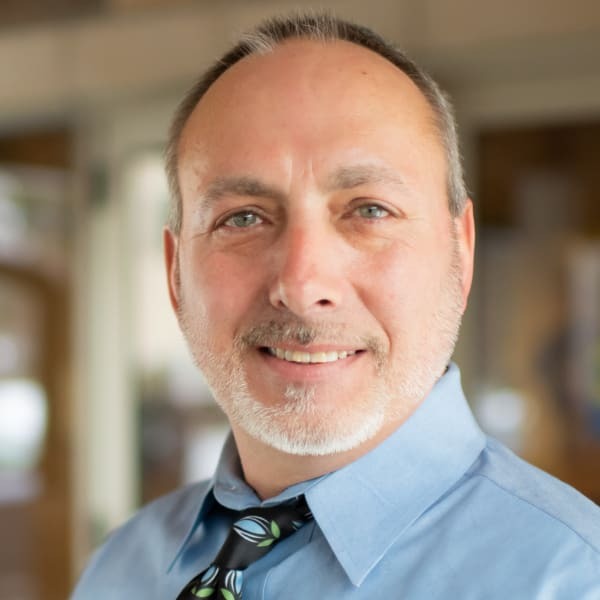 Paul's friendly and helpful demeanor puts residents at ease as he prides himself in personally assisting the desires of each resident, making them his top priority. Ordained in 2010 for the Archdiocese of St. Paul and Minneapolis, Deacon Michael has studied at the University of Minnesota and the St. Paul Seminary School of Divinity at the University of St. Thomas. Deacon Michael’s ministry includes working in hospice care, Catholic Charities, prison ministry, Dean of Students for the Institute of Diaconate Formation at the St. Paul Seminary, and Master of Ceremonies for the bishops of the Archdiocese. Deacon Michael served at the parish of Mary Queen of Peace in Rogers for three years and is currently serving the parishes of St. Thomas the Apostle in Corcoran and Ss. Peter and Paul in Loretto. 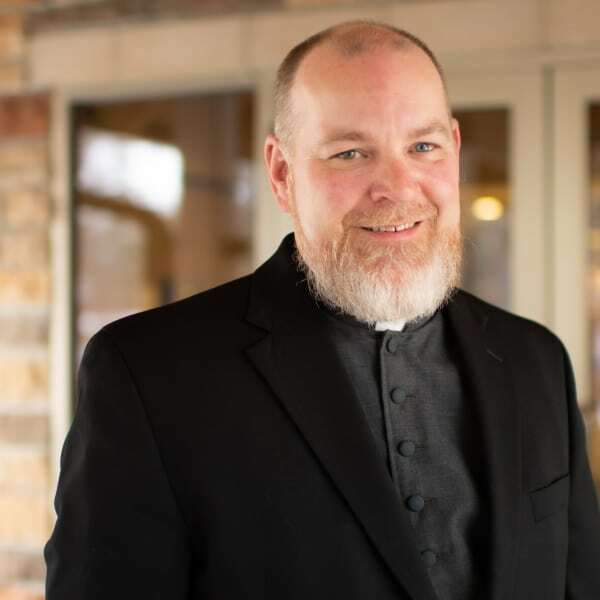 Deacon Michael has served at The Glenn Minnetonka since October 2018. Pam Lane joined The Glenn Minnetonka team in November 2018 as marketing director. In her role she helps support seniors, engages and assists families to be a trusted advisor to all who are involved in transitioning in a move to senior housing. Pam is delighted when she hears from residents after moving into The Glenn, “I should have made this move sooner.” When residents and families acknowledge feelings of comfort, security and overall community in their new home, it gives her great joy. 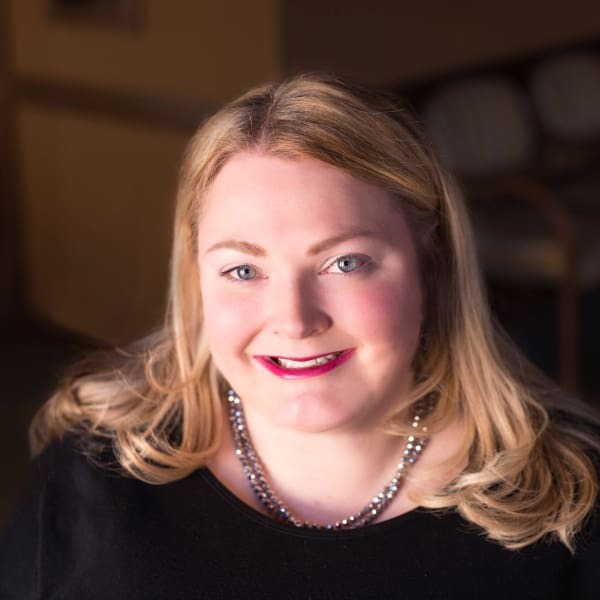 Pam takes pleasure in representing The Glenn Minnetonka to other professional organizations and businesses, out in various neighborhoods and surrounding communities by sharing all the wonderful attributes The Glenn has to offer.